Google and other respected search engines subscribe to the notion ‘content is king’. When someone searches for you directly or uses industry relevant key terms, you want your business to rank as high as possible on the search engine results page (SERP). Google and other search engines have developed very sophisticated algorithms that can determine how often you update your website as well as the originality and quality of the content posted. With this in mind, there is no better way to post fresh content on a regular bases than to utilize a blog. By continually blogging, you give Google and other search engines new content to index. It also gives you the chance to include those all-important keywords and phrases to increase the visibility of your business at the top of the SERP. With better SERP ranking, traffic on your website is more than likely to increase. It is therefore very important that all the blog content is easily made ‘shareable’ via all social media platforms. Fascinating and insightful blog content will usually get shared by people, this helps your businesses websites gain links. 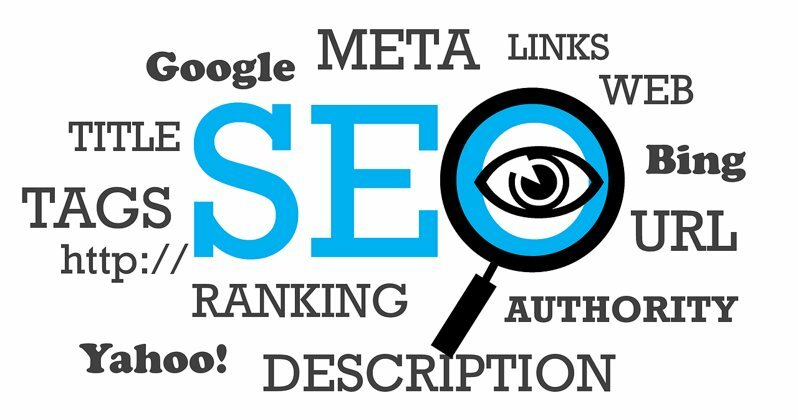 Links which in the eyes of Google and other search engines improve the ‘authoritativeness’ of your businesses content and website. On your businesses website you have all your products/services listed with detailed descriptions and have an ‘about us’ section, but people are curious beings and often this is not enough to seal the deal. What better way to show of your expertise and demonstrate to visitors on the website your credibility than to regularly blog. Being an ‘expert’ doesn’t simply mean regurgitating the latest news in your industry, but rather having an opinion about an issue or showcasing your decision making process when faced with challenging problems. Try and also put yourself in your customers or clients shoes. What questions do they frequently ask when you meet them or what aspects of the business do you think can be provided with a more in-depth coverage. 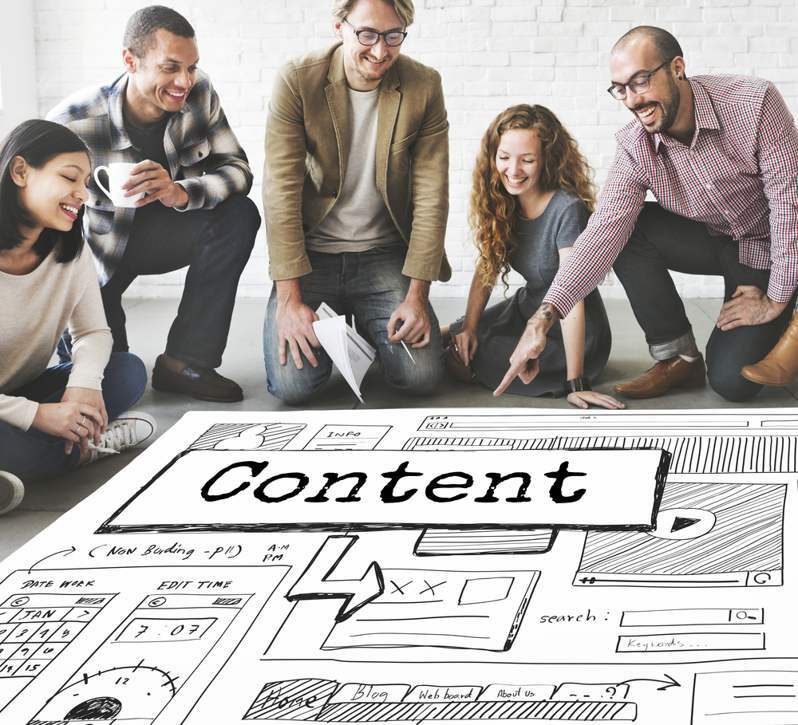 These are just two brief examples, there is so much more content which can specifically written with the customer or client in mind. You are in the business you are in because you feel passionately about it, therefore writing content should come naturally and not feel challenging. As the bottom line goes, customers and clients alike want to identify themselves with those most knowledgeable and experienced in the industry. So why can’t you use the blog as the platform to be just that? By just having a website you are not allowing your business to build an active rapport with customers or clients. A blog with a comments section achieves this by opening up a two-way communication stream. Great content always sparks a spiral of comments. The types of comments always vary – they could be complimentary, critical, informative or analytical. You shouldn’t be under the illusion that everyone is going to agree with what is written, some will love the content whilst others may critique or question the motive behind it. This is totally fine, everyone is entitled to their opinion. Always try and politely respond to each comment. If it’s something negative, thank the individuals for taking the time to leave a comment and without discrediting them, clarify anything they haven’t fully understood or acknowledge their point of view if it has validity. By responding to every comment you are not only showing to individuals that you respect their opinion but you also value their input. More importantly, this leaves a lasting impression and one that will encourage individuals to continually keep checking your blog for new content (another reason to keep your blog fresh!) and follow you on social media channels. Linking on from the last point, certain individuals through their comments do provide their thoughts on how they would ideally like certain aspects of the industry or business to be. This sort of insight is invaluable, as it provides the opportunity for your business to understand prospective customers or clients better. Similarly, when you analyse a handful of comments you tend to find common trends or preferences that can be adopted to gain a competitive advantage over competitors. 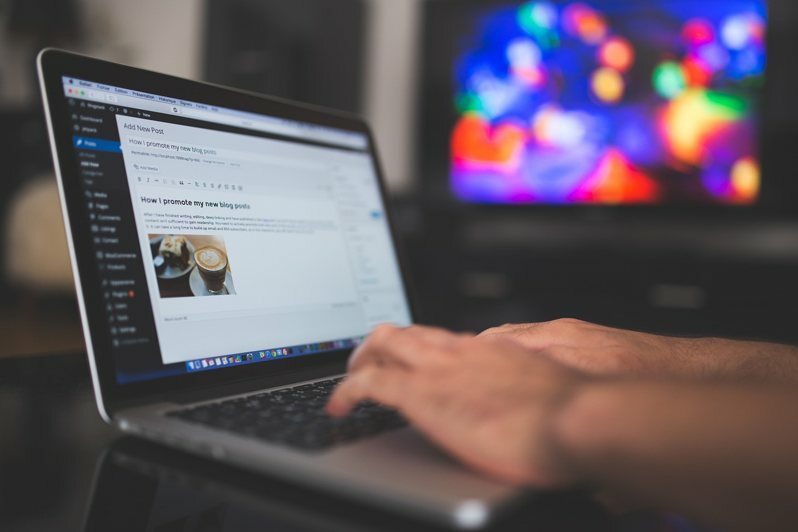 With respect to blog content, comments or sometimes the questions left within the comments can provide inspiration for topics for future blog posts. As a manager, managing director or CEO – or whatever other title you associate yourself with – you are bound to be very busy. Blogging therefore can end up being last or even forgotten about on your ‘things to do’ list. Instead of taking sole responsibility, why not create a schedule or rota to delegate blogging responsibilities amongst your employees. If your business consists of different individuals or teams who specialise or focus on certain aspects of the business, the blog presents them the wonderful opportunity to showcase their knowledge. By allowing employees the opportunity to contribute to the blog, it will now only demonstrate your confidence in them but will also increase team moral and enthusiasm for the business. If you are business that wants to grow and succeed, having a blog is not a choice but rather a necessity. 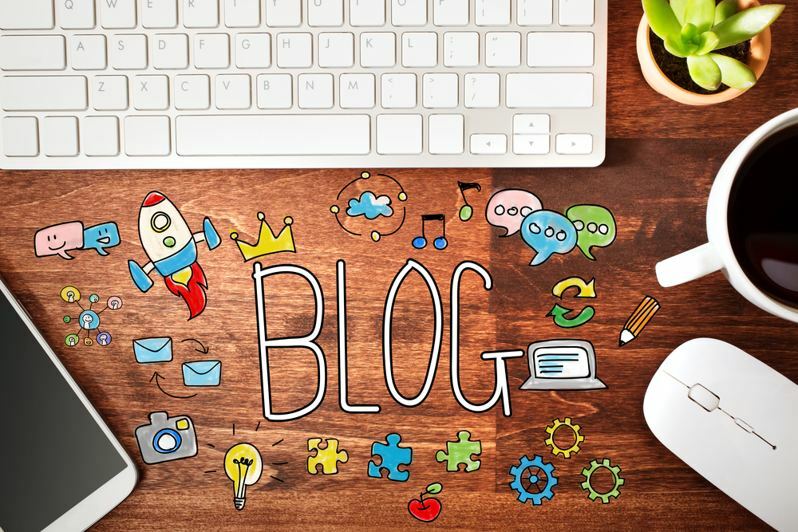 If the blog is consistently maintained with original, relevant and well-researched content – than it can be a very powerful tool in asserting your forward-thinking aspirations and credibility to new and existing clients and/or customers. Next Next post: House Buying: What’s Love Got To Do With It?